Sherrie is a Certified Personal Photo Organizer with APPO (Association of Photo Organizers). She has been helping clients with their photo collections since 2001. Sherrie provides print and digital photo organizing as well as premium photo scanning services and photo backup/archival systems. Sherrie designs custom print and digital photo albums, slideshows and displays. Sherrie holds a B.A. 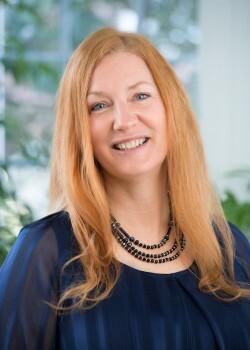 from the University of Maryland and was a consultant and manager with Creative Memories for 11 years. Sherrie is honored to help families preserve their photo histories for future generations to share and enjoy.